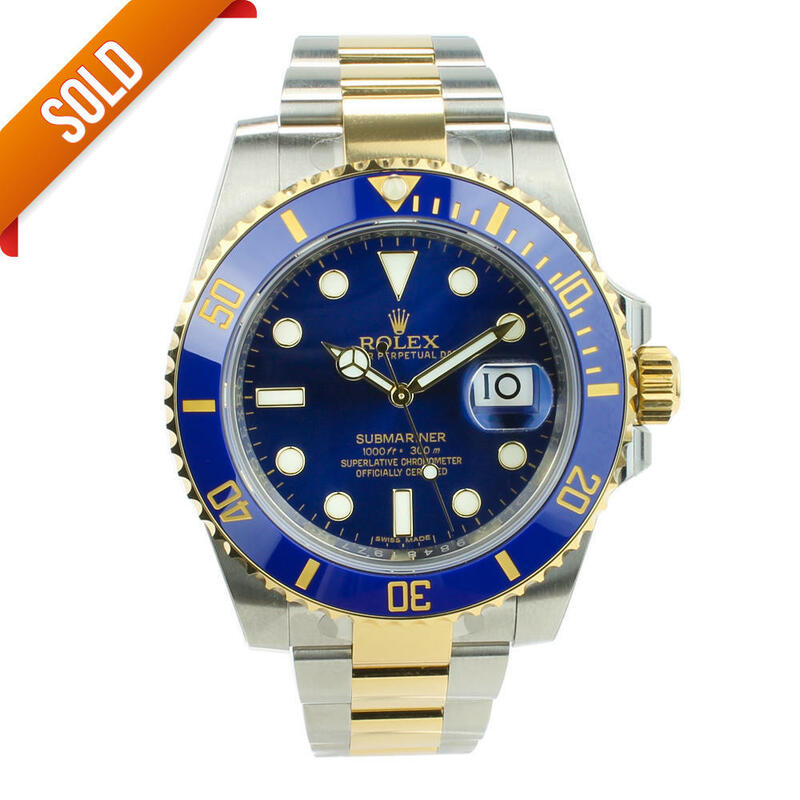 This unworn Rolex Submariner is in showroom condition and comes complete with box and papers. 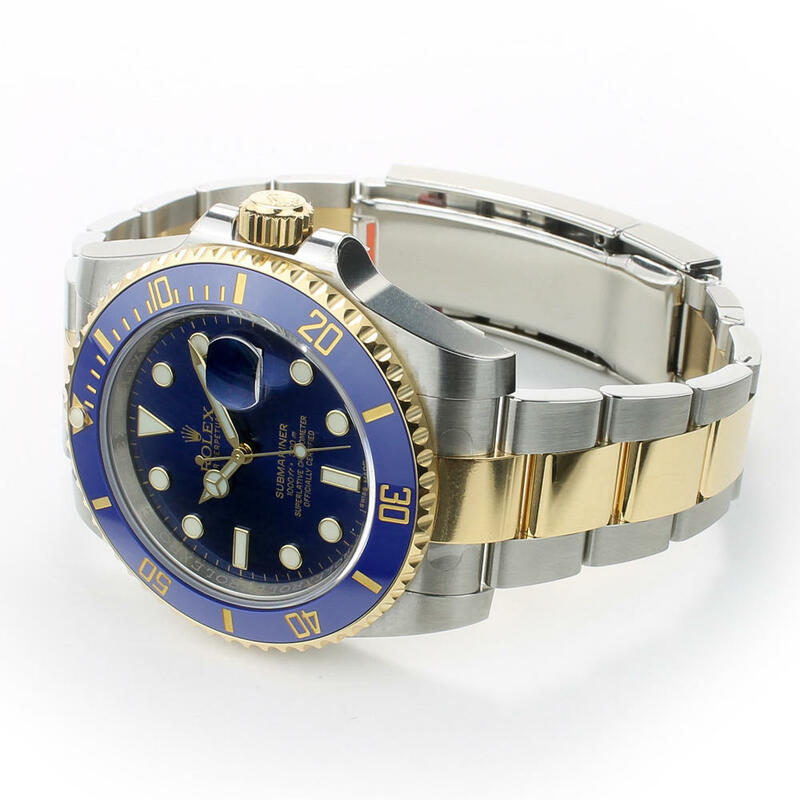 The Rolex submariner model was first introduced in 1953 during the pioneering era for scuba diving, it was the first watch to be water- resistant to 100 metres (330 feet). A truly iconic watch that offers robustness, reliability, comfort and timeless sporting style. 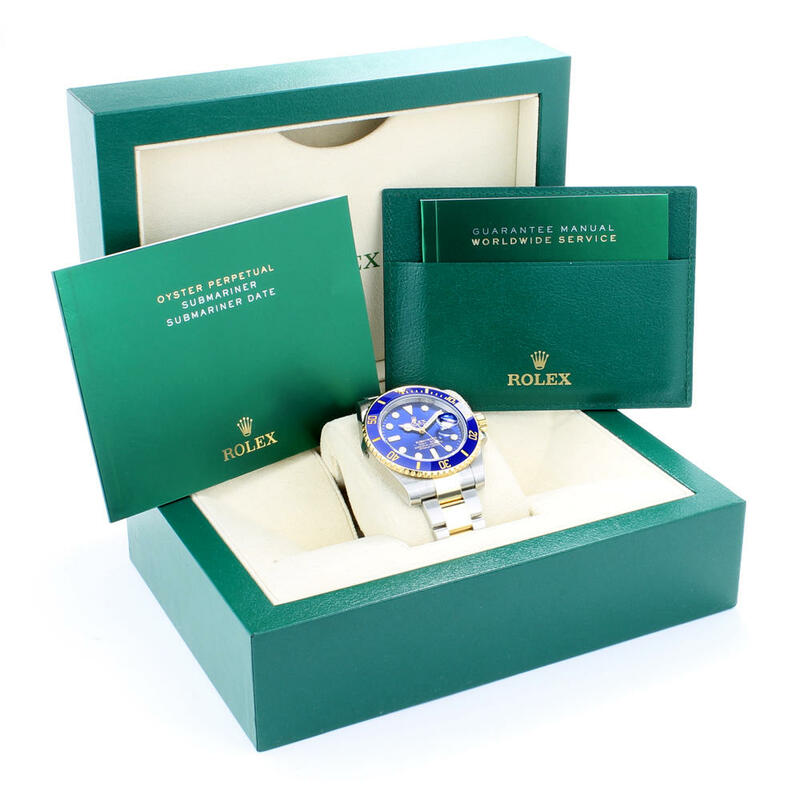 This Rolex Submariner 116613LB watch comes with box, papers and warranty.